Samsung Galaxy View is an upcoming tablet from Samsung which has been announced at IFA 2015. Galaxy View features a very large 18.5-inch display which cab be used in colleges, universities, offices, etc. as a desktop replacement to some extent. Recently the specifications of View has been confirmed via GFXBench. It runs on Android 5.1.1 Lollipop with TouchWiz UI on it. The resolution of the screen is 1920 x 1080 pixels; it has been kept low to minimise the power consumption on such a large display. Galaxy View is powered by a 64-bit Octa-core Exynos 7580 processor with Mali-T720 GPU. It is coupled with 2 GB of RAM and 32 GB of internal storage which can be expanded up to 128 GB. 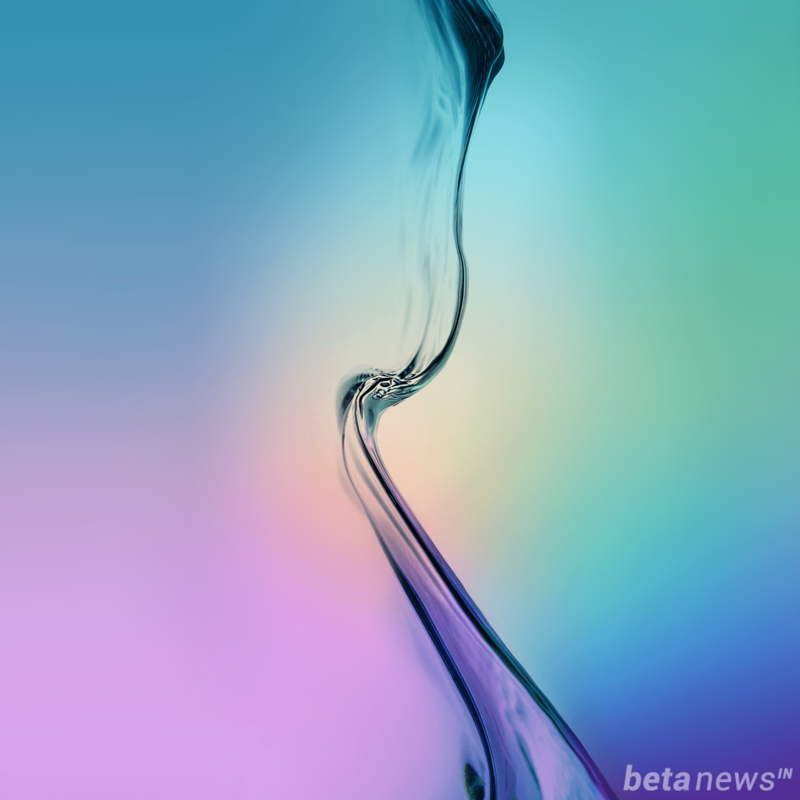 You can download the stock wallpapers of Galaxy View from the link provided below. 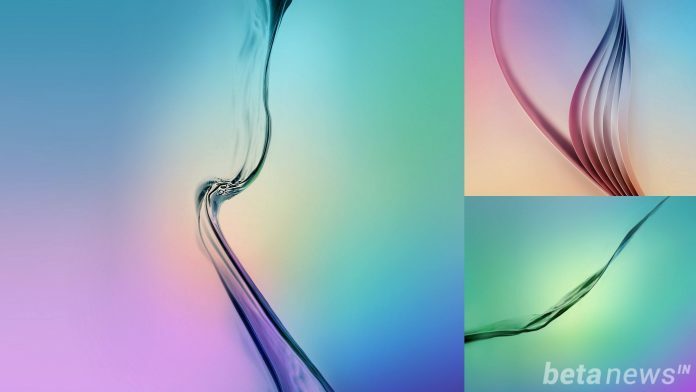 These are the leaked wallpapers and will be supplied with Galaxy View on its release. Currently, there are only three wallpapers, we will update the post if we get our hands on few more stock wallpapers of Galaxy View. Below are just the preview of wallpapers with our watermark on it, to download the original untouched stock wallpapers of Galaxy View without any watermark, check out the link provided below. 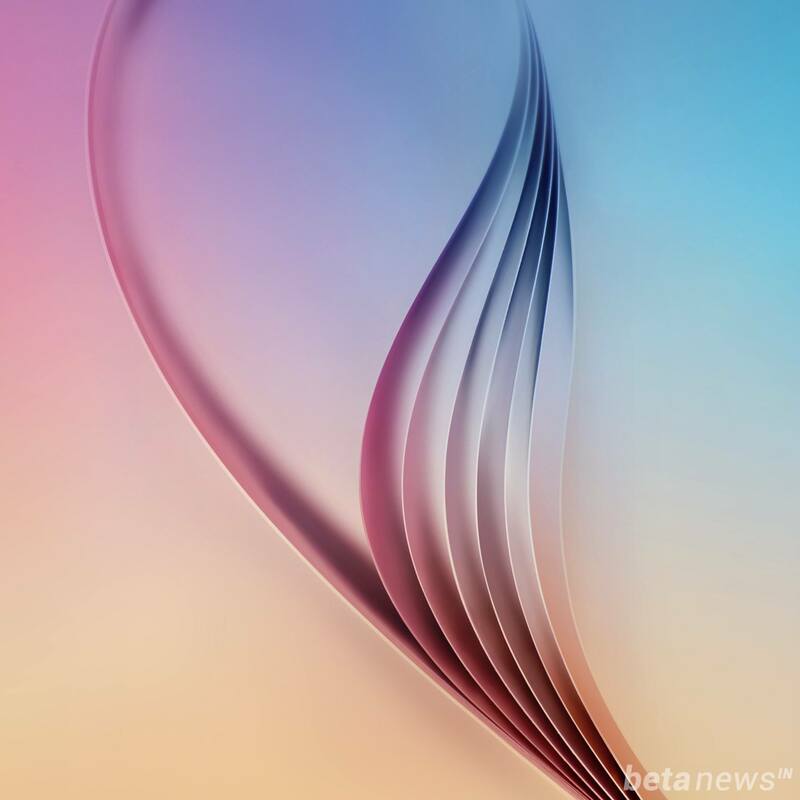 It contains three wallpapers with a resolution of 2240 x 2240 pixels. The size of the zip file is 4.65 MB. Galaxy View has a huge 5,700 mAh battery, as expected, for long backups. Galaxy View sports a 8 MP primary and 2 MP front facing camera. To download more stock wallpapers of upcoming devices, keep an eye on our stock wallpaper section. We will soon update our site with more new stock wallpapers, so stay tuned with us to download all these wallpapers for free.